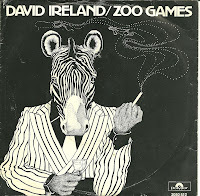 In 1977, Ton Scherpenzeel worked on some songs with English singer David Ireland. For instance, David co-wrote the song 'May' on Kayak's Starlight Dancer album. 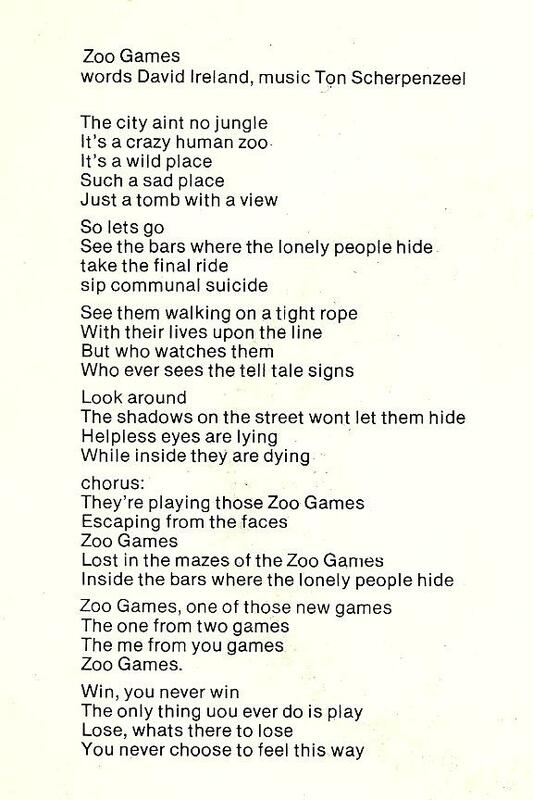 In 1978, David released a single called 'Zoo Games'. The track was co-written by Ton Scherpenzeel. 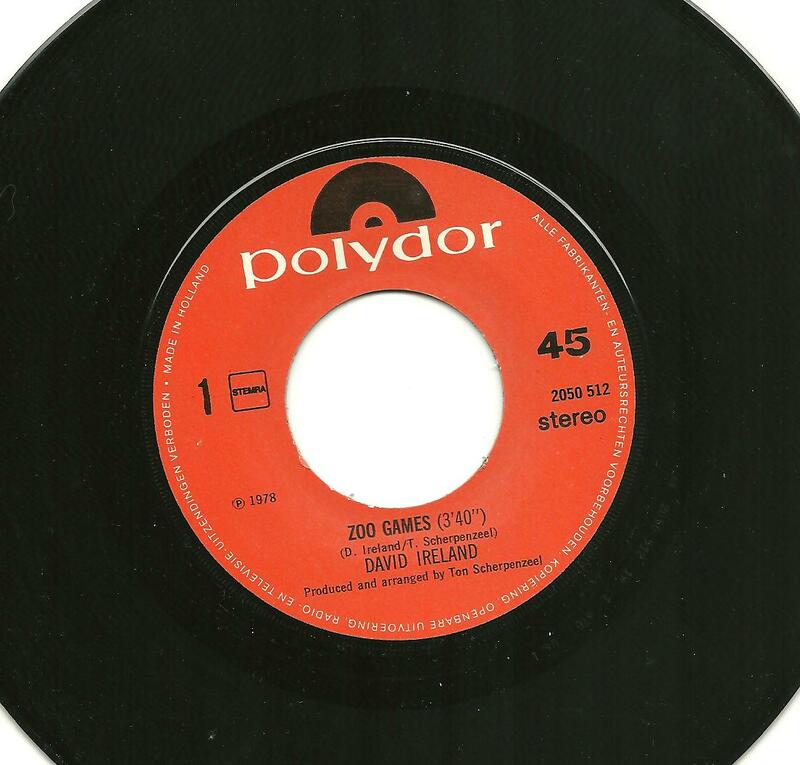 The b-side was 'Nuclear Love'. Both sides of the single were produced by Ton. "Zoo Games and Nuclear Love featured the entire Kayak line-up from that era, making David Ireland's single quite unique: Kayak with David as vocalist. The tracks were recorded on a hot day."